Travel Point LLC, Oman’s largest travel & hospitality company recently hosted an event to unveil their new brand identity as well as to mark the launch of a path-breaking Business to Business (B2B) travel portal in Oman. 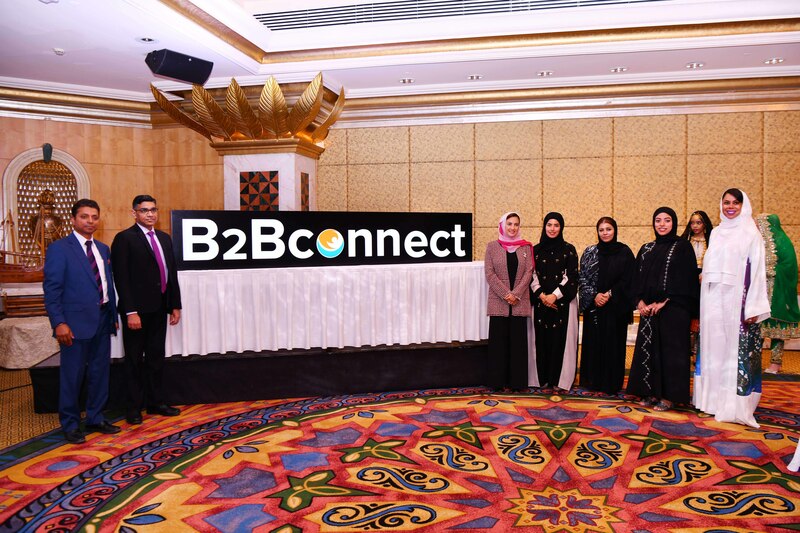 At the launch event which took place at the Grand Hyatt Muscat, the company also inaugurated the B2B Connect travel portal, which is an unprecedented product bringing together the travel trade of Oman, to help improve customer experience and service quality across the entire industry. To support its global expansion plan, the company has decided to merge its the three identities – Travel City, Travel Point and Al Araimi Travel & Cargo, and be renamed as the Travel Point Group, to have a single and stronger identity in the market and beyond. 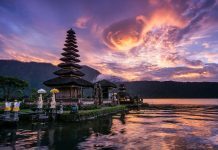 The change reflects a new strategy, expansion of product portfolio, technological advancements and a renewed commitment to travelers. 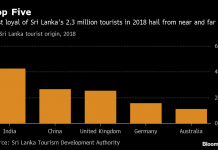 Sunil D`Souza, COO, Travel Point said, “The new branding builds upon our history and pays allegiance to our standing as a leader in a fast-evolving travel industry, opening the door for future opportunities for us, our clients and our partners. We have invested heavily in technology this year, in keeping with the dynamic global world of travel and to increase the convenience and experience of customers at every touch point. We will soon be announcing our global expansion strategy and we hope that the new brand identity will assist us on our journey in taking Oman to the world”. “With the number of travel agents opening in the market, the potential of a B2B portal is immense. In addition, our decision to issue Franchisee licenses to Omani entrepreneurs to build their career is the first of its kind in the Middle East and is going to be our core strategy for expansion an Omani employment this year. A free business model that will charge no fee to those interested in taking up a Travel Point franchise will offer employment and entrepreneurial opportunities to Omanis, with the support of the shareholders and their ardent desire to empower the locals”, he added. The company also announced the launch of the Franchise Model for Travel Point, through which Omani Entrepreneurs can start a Travel Agency business anywhere in Oman, with the help of Travel Point, at zero risk and investment. The company aims to encourage young Omani entrepreneurs, increase local employment and contribute to the economy in keeping with His Majesty’s 2020 vision. HE Maitha Al Mahrouqi, Undersecretary at the Ministry of Tourism, the chief guest unveiled the new brand logo as well as inaugurated the B2B Travel Portal along with Sheikh Salem Saeed Al Fanna Al Araimi, Chairman, Salim International Investment Holding LLC, and Budoor Mohammed Rashid Al Fanna Al Araimi, Managing Director, Chairperson – Al Siraj Holding LLC. 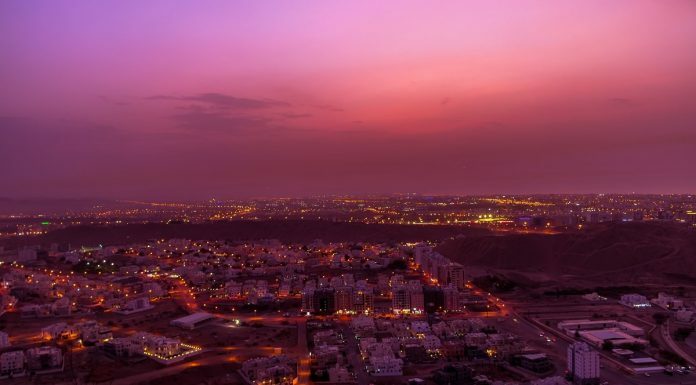 Since its inception in 1989, Travel Point has grown to become the market leader, from one office headquartered in Muscat to the current 30 locations across the Sultanate of Oman and will soon be opening offices worldwide.